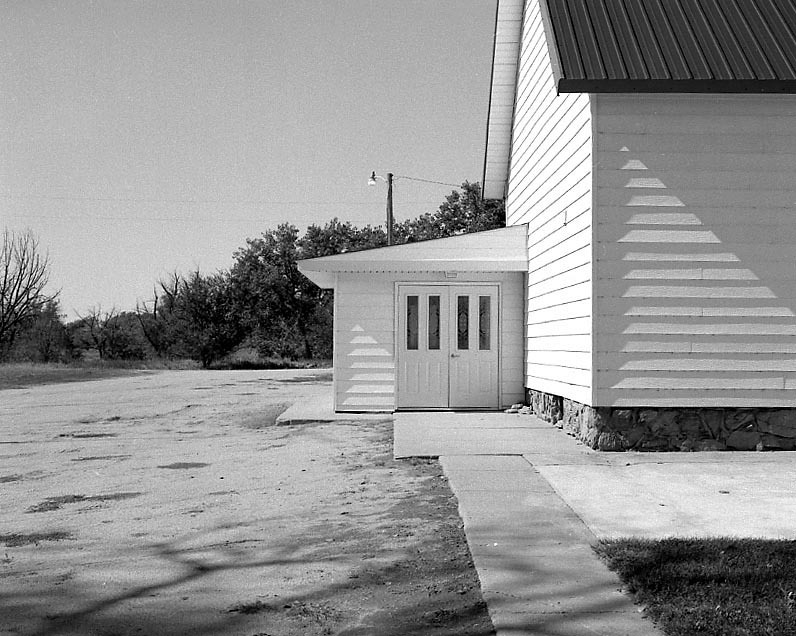 This series of fifty-four photographs follows Route 36 across the Kansas prairie, capturing the region’s strong light and registering detailed textures within its vast spaces. Cottonwood trees, twisted by wind, break up the expanses, conveying a sense of scale and vertical life. 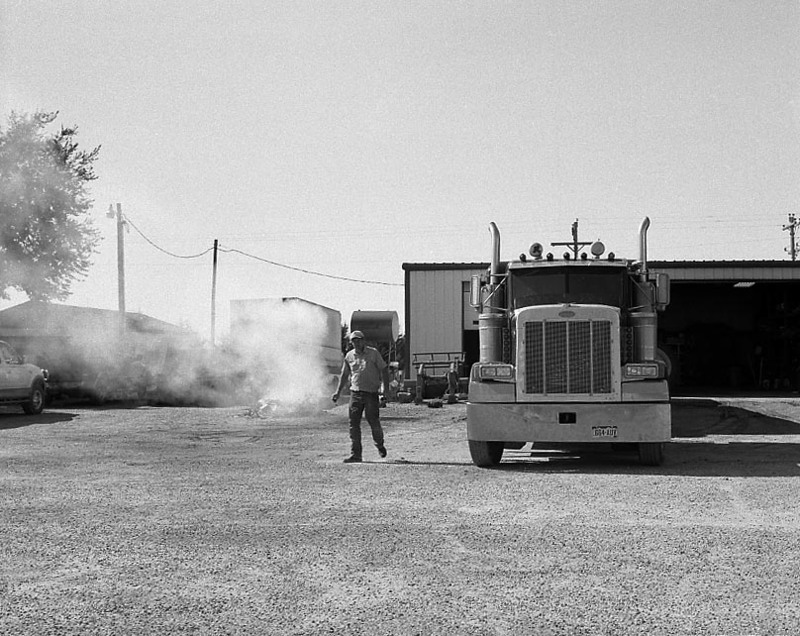 Typically, the images move between the dry, rolling landscape and stark, vertical structures. Buildings often present blank faces, abandoned without names or signage, former uses unspecified. 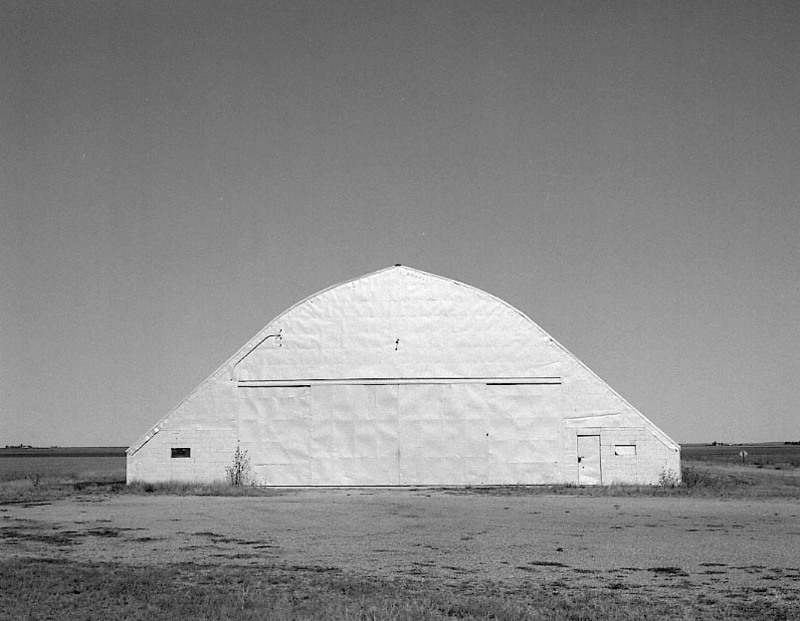 They sometimes appear as depthless surfaces against the deep expanse of prairie. 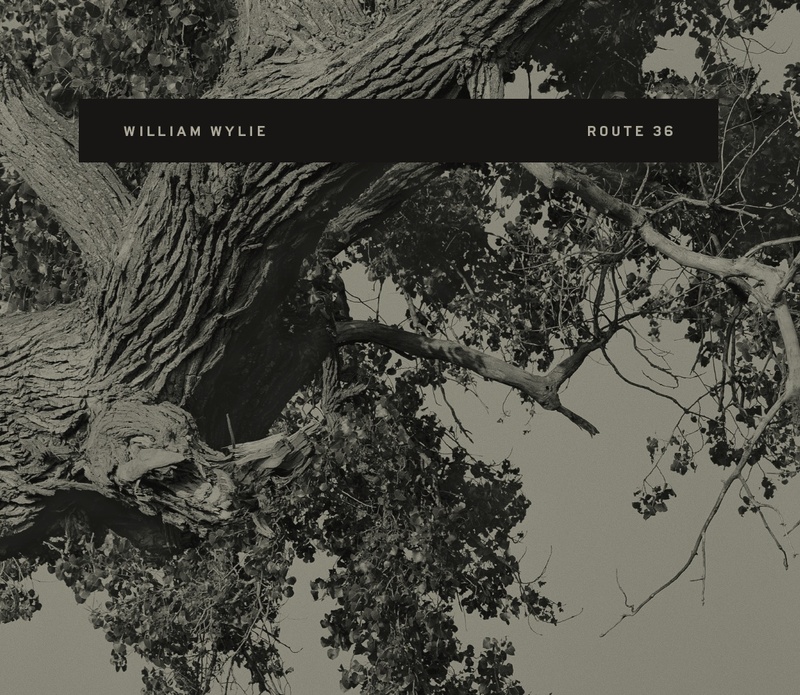 Moving through the collection, we come to recognize this tension—between obsolescence and natural beauty—as characteristic of the region and its moment in history. 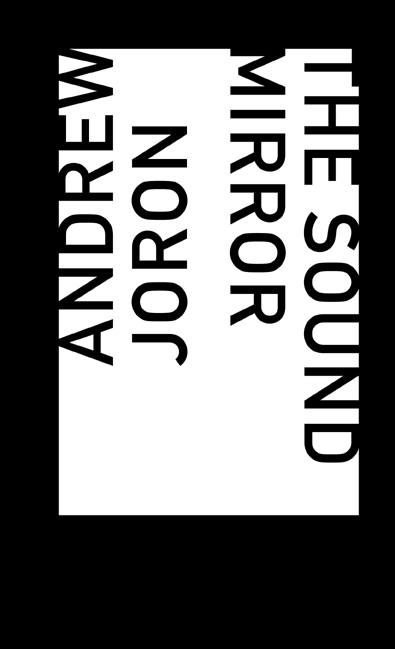 Andrew Joron will be reading from The Sound Mirror on Thursday, May 6 at 8 pm at Schlafly Bottleworks in St. Louis. Details can be found here. Joron discusses the book in an interview with Christopher Nelson. 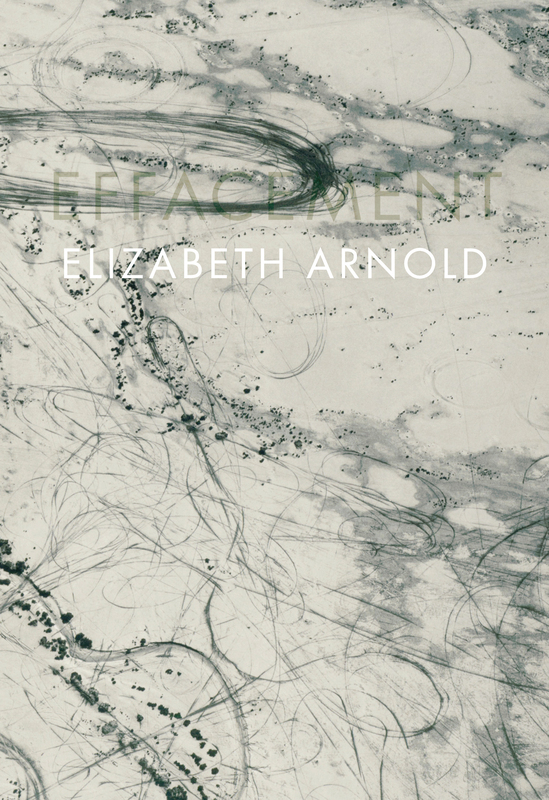 Elizabeth Arnold will be reading from her new book Effacement at 7 pm on June 26 at The Whole Gallery, 405 W Franklin Street, third floor, Baltimore.